…then the only smart way to keep it safe is with a SmarTrack insurance approved covert GPS based vehicle tracking system. SmarTrack uses GPS-GSM technology. A movement sensor is covertly installed on your vehicle – you won’t know where it is and you won’t be able to see it. If your vehicle is stolen you call SmarTrack with your unique customer number and provide the incident or crime number provided by your local police. 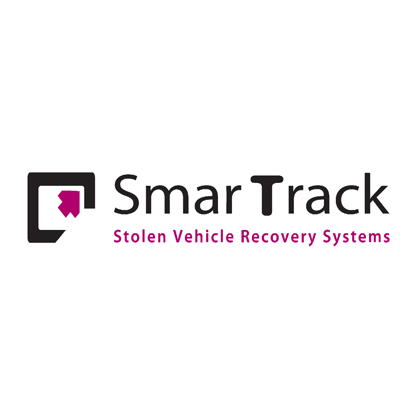 The SmarTrack Centre will then identify the exact location of your stolen property and liaise with the police and recovery services until your vehicle is recovered. SmarTrack offer a choice of Driver Recognition systems. You can choose between the Pro DRS and the DRST. SmarTrack Category 5 DRST – Driver recognition System Transponder uses a card which you present to a hidden antenna before driving. Cat 5 is the only tracker remotely abled to turn off the engine by the Police. AMJ Auto Services are Cat5 Trained and qualified. SmarTrack is just one of many Covert Vehicle Tracking Systems available. Please feel free to call for an informal chat – we’ll be pleased to explain the benefits and differences between the variety of products on offer. And we promise no heavy sales, just great prices and practical advice!